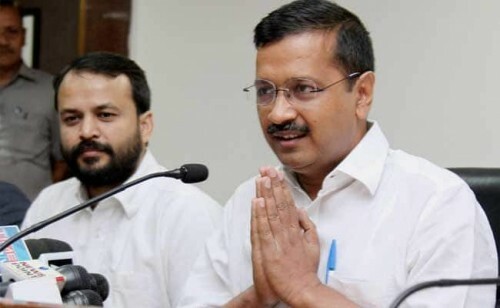 New Delhi, March 26 (IANS) Hours after BJP veteran Murli Manohar Joshi announced he had been denied ticket to contest the Lok Sabha elections, AAP chief Arvind Kejriwal on Tuesday said that people were wondering why Prime Minister Narendra Modi was "insulting elders". "The way Modi insulted his elders -- (L.K.) Advani and Murli Manohar (Joshi), this is against Hindu culture. In Hinduism, we have been taught to respect our elders," the Delhi Chief Minister said.